Dedicated cable, satellite and internet sport channel British Eurosport will be showing a comprehensive selection of live coverage from the 2010 Vuelta a Espana, starting on Saturday, August 28. The daily live coverage each afternoon is backed up with edited highlights shown during the morning. 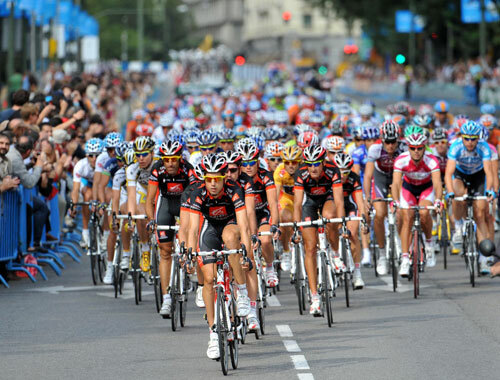 The 2010 Vuelta a Espana concludes in Madrid on Sunday, September 19. All times quoted may be subject to change.